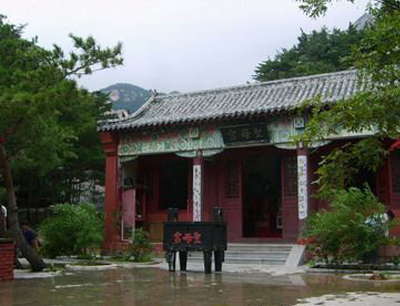 ----------- returned again in May to train Chinese kung fu ! 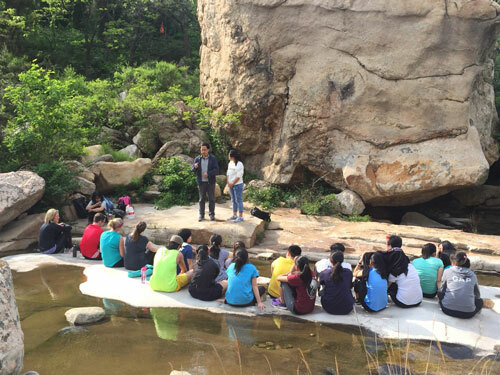 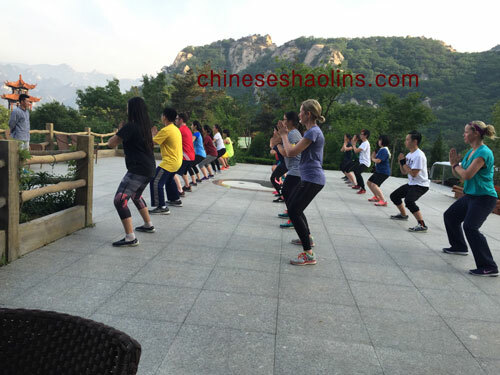 This is the second time that the group of American school branch in China join us in May,last time,they are beneficial for their personal development and mental richness for Chinese culture and traditional Shaolin kung fu and Taoism wisdom. 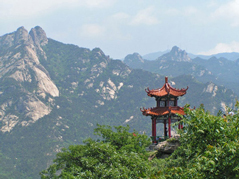 Their words: From a deeper perspective, from a lifestyle and an art. 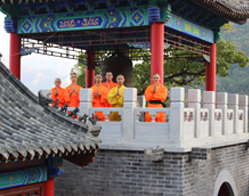 They enjoyed Chinese kung fu training and culture, and I love meditation. 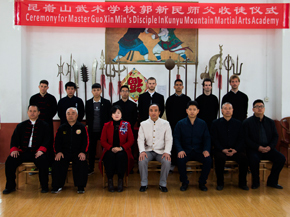 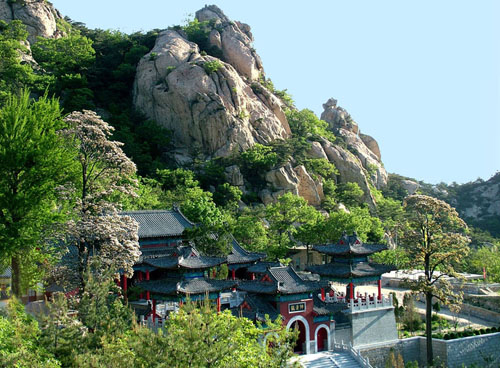 The teachers and students from American school trained Shaolin in Kunyu Mountain. 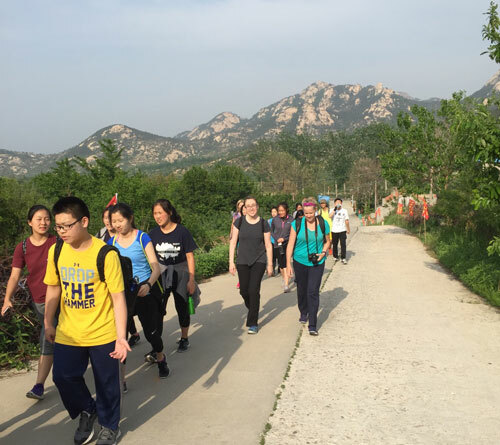 Walking on mountain road to academy. 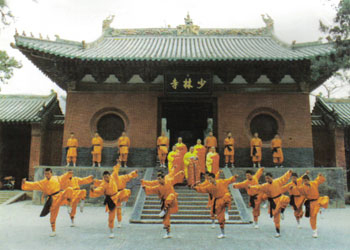 Training kung fu in training hall inside academy. 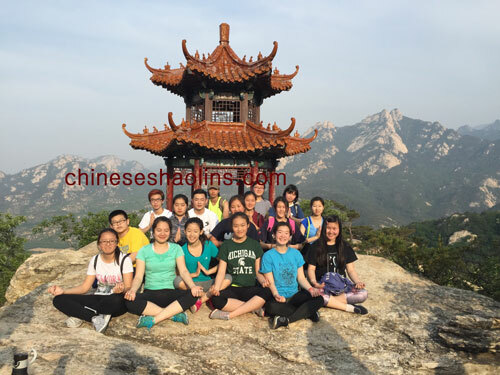 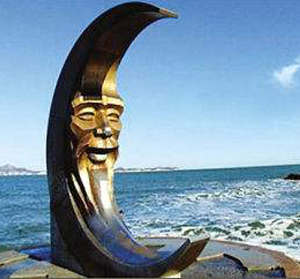 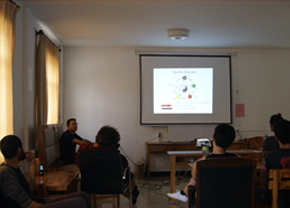 Chinese cultural exchange first and then meditation. 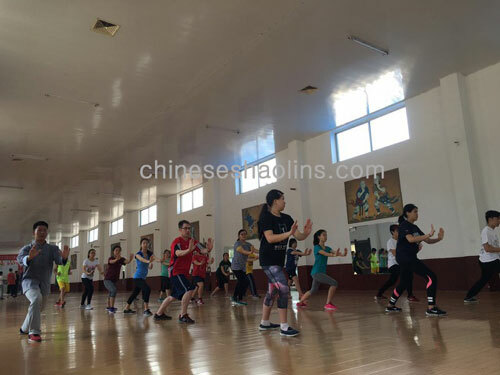 Chinese kickboxing study as well as self defense training. 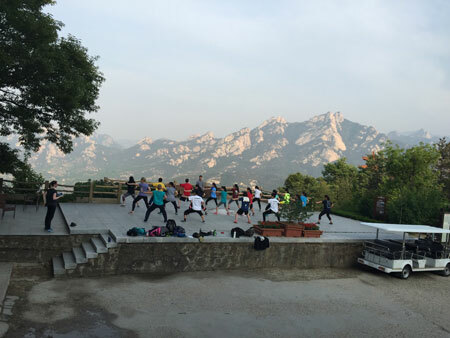 Training area close to Taoism Temple with clean air.